Welcome to Laren Montessori School! 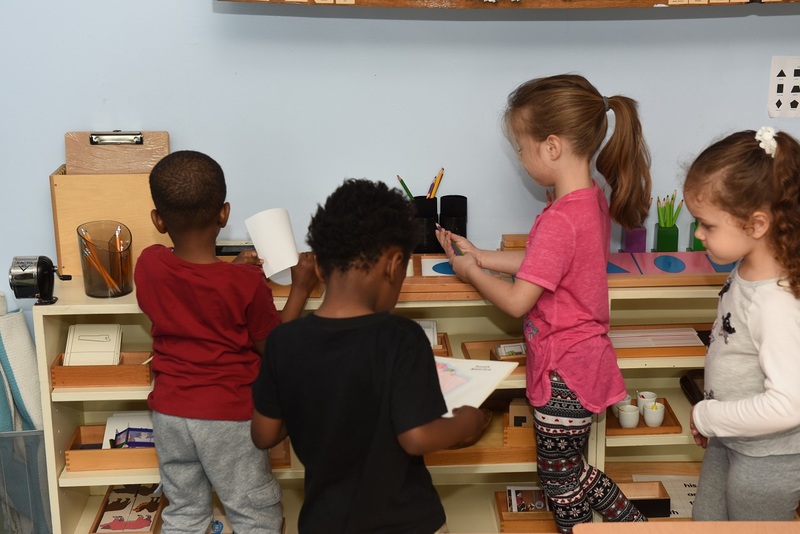 We deliver the highest standard of Montessori education in the South Suburban area through instilling Dr. Montessori’s philosophy into our community. We provide opportunities for creative development in children by provisioning space, time, and materials. 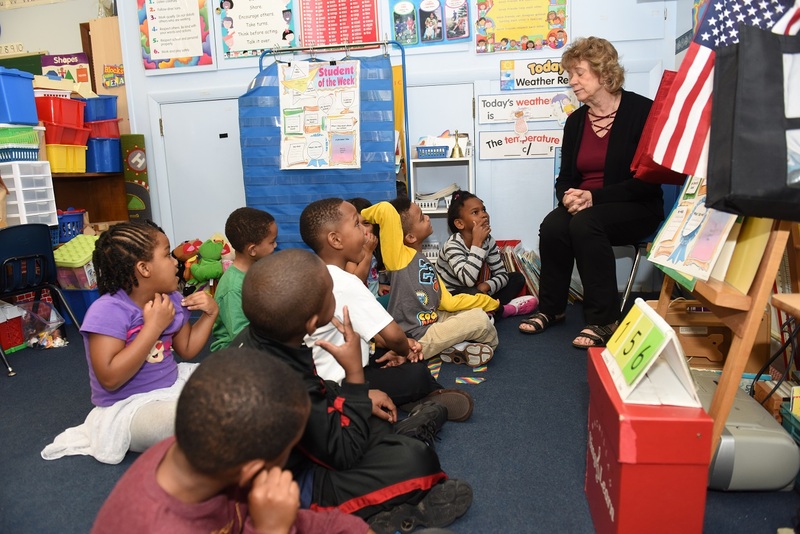 Provide an early education program in which the foundation for a lifetime of creative learning is developed within each child. We are currently enrolling for all programs. Come see where we nurture a passion for learning. 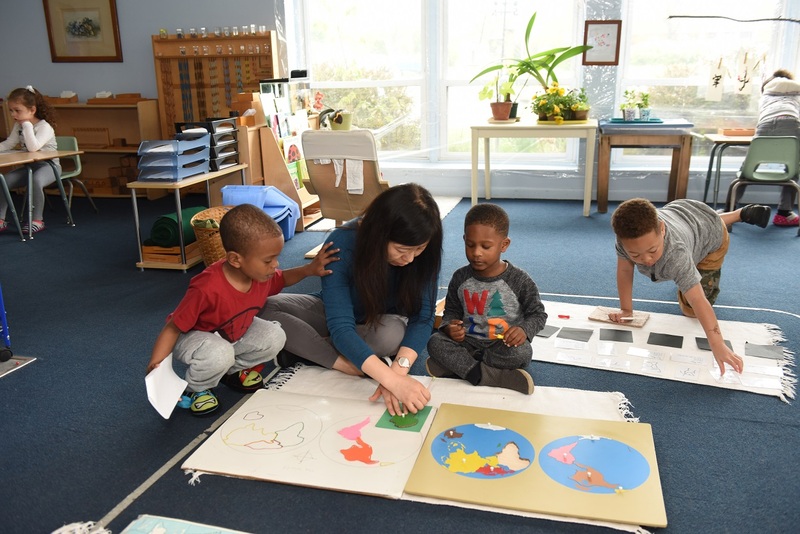 The objective of Laren Montessori is to provide an early education program in which the foundation for a lifetime of creative learning is developed effectively and efficiently within each child. 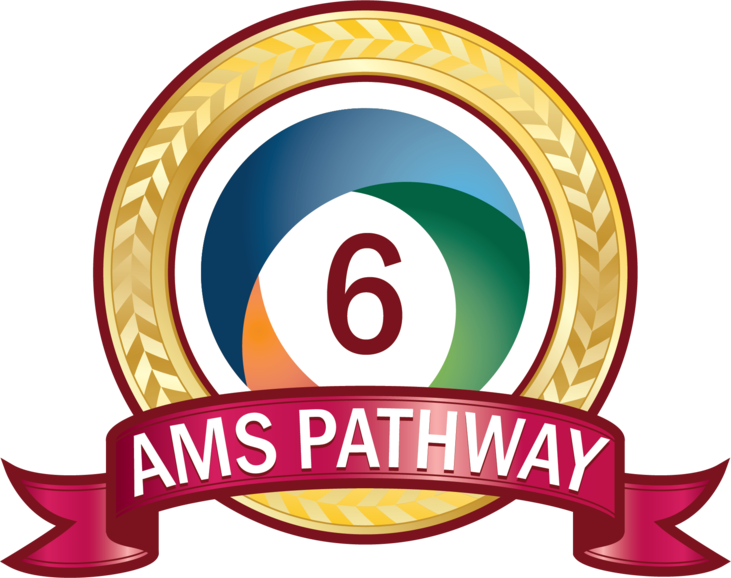 Specifically it develops a learning environment that surrounds children with maximum motivation and opportunity to learn and achieve in directions consistent with their individual level of maturation. Now Accepting Enrollments for the 2018-2019 School Year.All families interested in enrolling their children in our program are encouraged to visit our school and tour our classrooms. 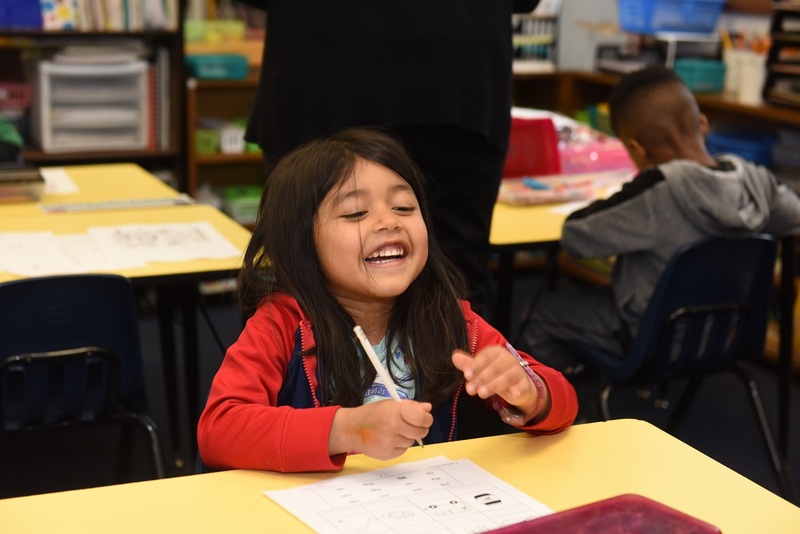 Prospective parents will see our students working in the classrooms and the many areas of learning while classroom works, routine, and curriculum are explained by your tour guide. As a Montessori school we are proud to follow the philosophies of Dr. Maria Montessori. Our concern is for the child's total development. His intellectual, emotional, social, and physical development cannot be separate. All of these areas demand attention--this is basic to the Montessori philosophy of education. 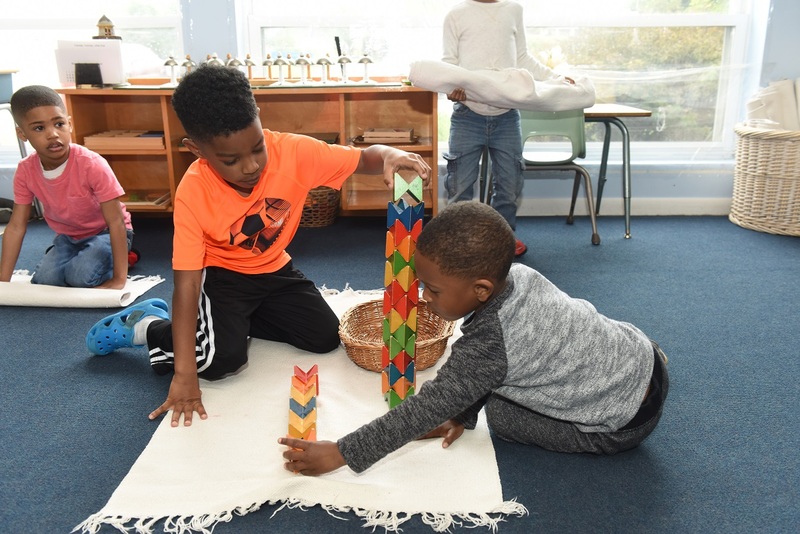 The child who has had the benefit of a Montessori education is better prepared for life.